Walking into the newly renovated restaurant in the corner of trendy Bukit Pasoh Road in Singapore, one will be greeted with sleek designs, clean lines, muted tones and perfectly aligned table settings. 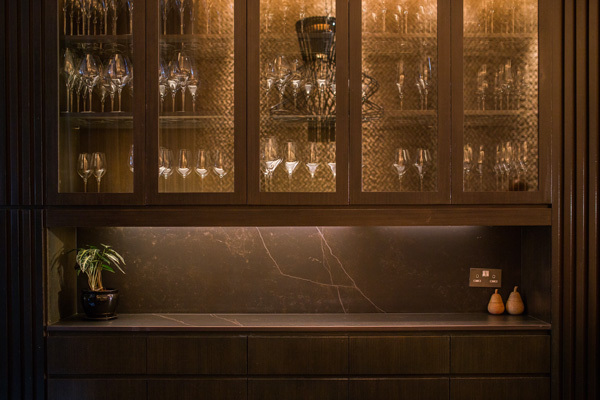 The use of Dekton® Kelya, Keon and Galema colours can be seen from the entrance to the heart of the restaurant, built elegantly into Restaurant André’s creatively fuelled kitchen. “The opportunity to work with Cosentino came pretty naturally to me. 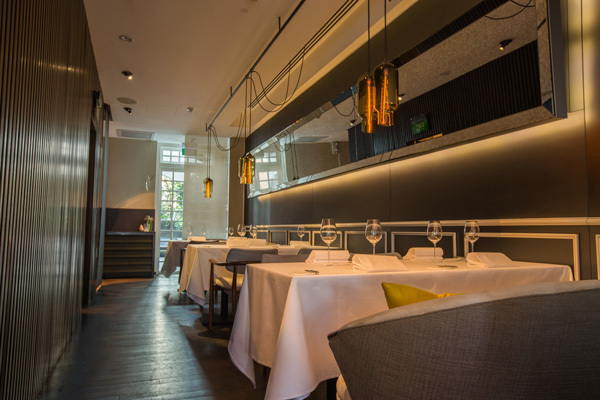 At Restaurant André, we pride ourselves in the food we serve so it’s important that our facilities and environment makes for an effective and efficient space. I especially love Dekton’s multi-facted properties like its resistance to stains, heat and scratches which are important aspects to look for in a commercial kitchen. 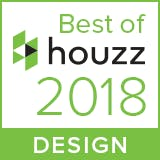 Another plus is Cosentino’s wide variety of designs and colours that ensures the products are in sync with my design philosophy,” said Chef André Chiang. To dine at the exquisite Restaurant André is to embark on an exploratory journey around the mind and memory of chef and co-owner André Chiang. 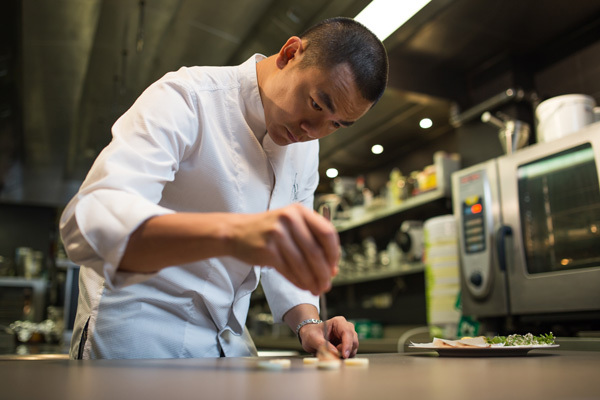 Trained in France, the Taiwanese-born Chef treats his diners to enchanting courses with his signature flair and sophistication, each paired primarily with biodynamic French artisanal wines, reflecting aspects of the chef’s personal and multi-faceted culinary experience in a plate. 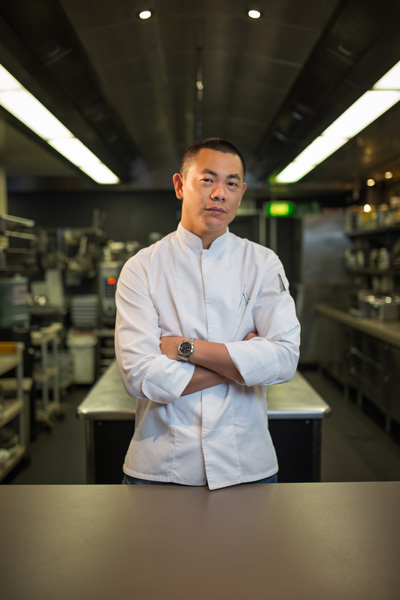 Chef André Chiang, chef of Singapore’s Restaurant André, has chosen to apply Dekton® ultracompact surface in diverse areas of his recently renewed restaurant. Cosentino’s long standing support as a partner and sponsor of The World’s 50 Best Restaurant makes this collaboration with Restaurant André a cause for celebration. 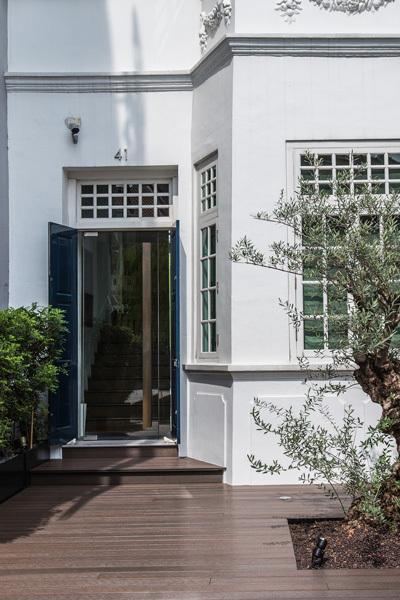 Restaurant André, a name synonymous with culinary excellence in Singapore and around the world currently ranks first in Singapore by holding the no. 5 place in the coveted 2015 Asia’s 50 Best Restaurant list and holds the No. 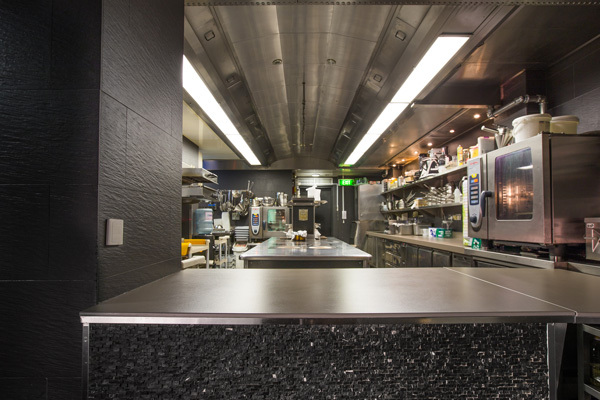 46 place in the list for The 2015 World’s 50 Best Restaurant. Location: 41 Bukit Pasoh Road, Singapore 089855. 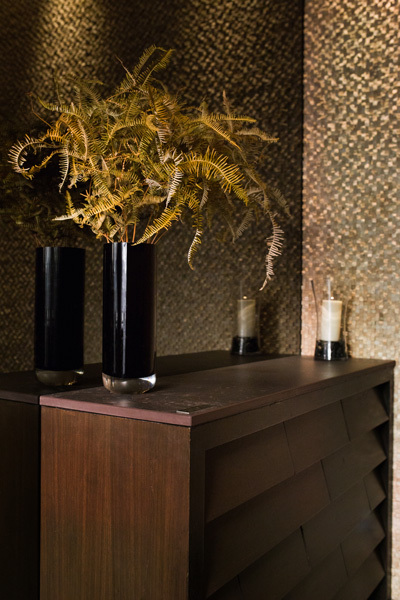 The project was led by Chef André Chiang who chose the materials and selected the colours. The key highlight in this collaboration is the incorporation of Dekton® Galema colour in André’s kitchen. Installed in the kitchen, the properties of Dekton® such as its resistance to heat, stains and fire makes it an ideal kitchen worktop for Restaurant André. The chosen colour, Galema matches perfectly the aesthetic concept of the restaurant that portrays sleek designs in muted, earthy tones. 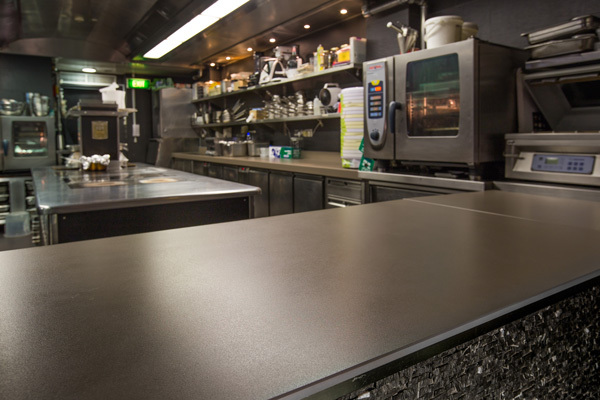 Dekton® ultracompact surface has been chosen for its heat, stain and scratch resistance properties that are both suitable and important to incorporate into a commercial kitchen. The colour and options available with Dekton® also ensure that there’s no compromise on the aesthetics of the restaurant. 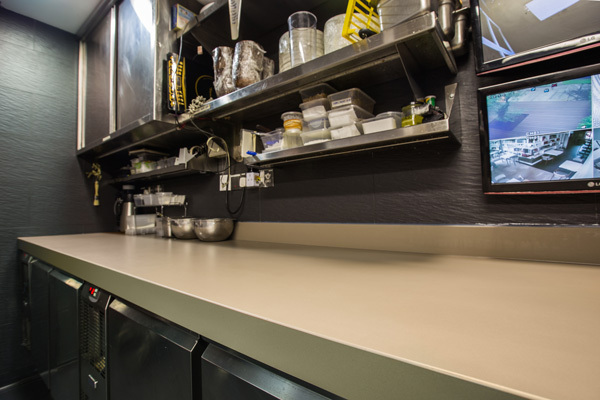 The application of Dekton makes it a more efficient work space for the restaurant and allows the team to cut down on time taken for maintenance and cleaning. The technical characteristics of Dekton® make it a material ideal for kitchen worktops, coverings and flooring both in private homes and for professional use. 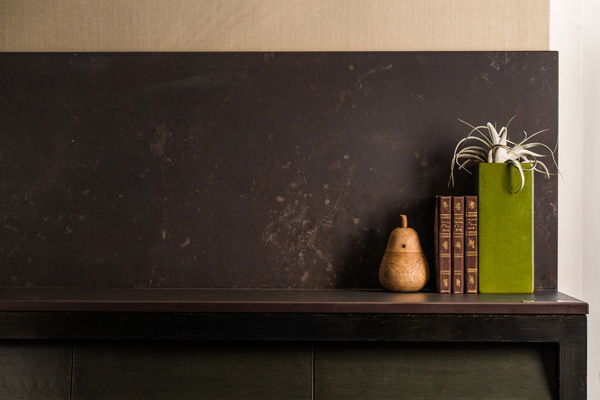 Dekton® is a material which resists fire and heat, allowing direct contact with hot objects. 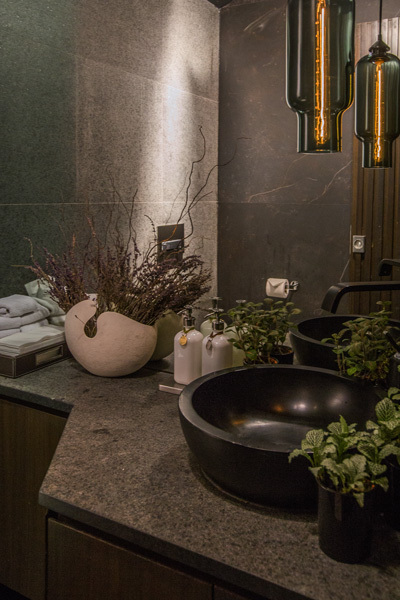 For its excellent performance with water, Dekton® is ideal for bathroom tops, flooring and other coverings. Dekton® is an ideal surface for areas with a lot of traffic, both indoors and outdoors. Thanks to its high resistance to abrasion, Dekton® can be used in high transit areas without any wear. ISO 14001:2004: This recognition certifies and strengthens the excellence of the Cosentino Quality and Environmental Management System. Greenguard: Dekton® has been analysed by the Greenguard programme, certifying that neither of them emits any VOC (Volatile Organic Compounds). Dekton® and Silestone® have achieved the Gold Greenguard and Greenguard certification. NSF: Dekton® has been tested and evaluated by NSF under NSF/ANSI 51, which is a toxicological evaluation of all product ingredients, conducting proficiency testing and successfully passing impromptu audits annually in all manufacturing sites. LEED: Dekton® adds points to the LEED rating system, developed by the Green Building Council to standardise ecologic constructions. ETA: European Technical Assesment: Dekton® has obtained the European Technical Assessment (ETA) 14/0413 document and CE marking as as an external wall cladding for ventilated façades.